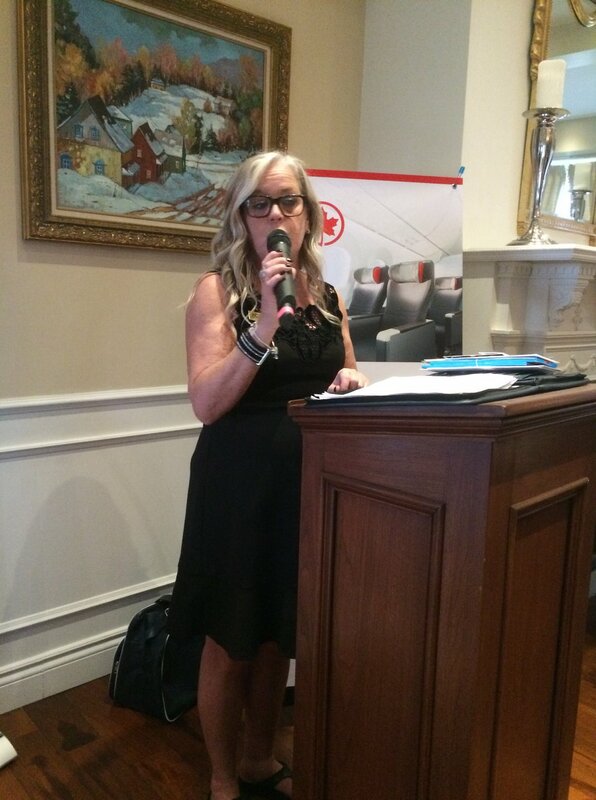 Association of Canadian Travel Agencies - May 2nd was Travel Agent Day! 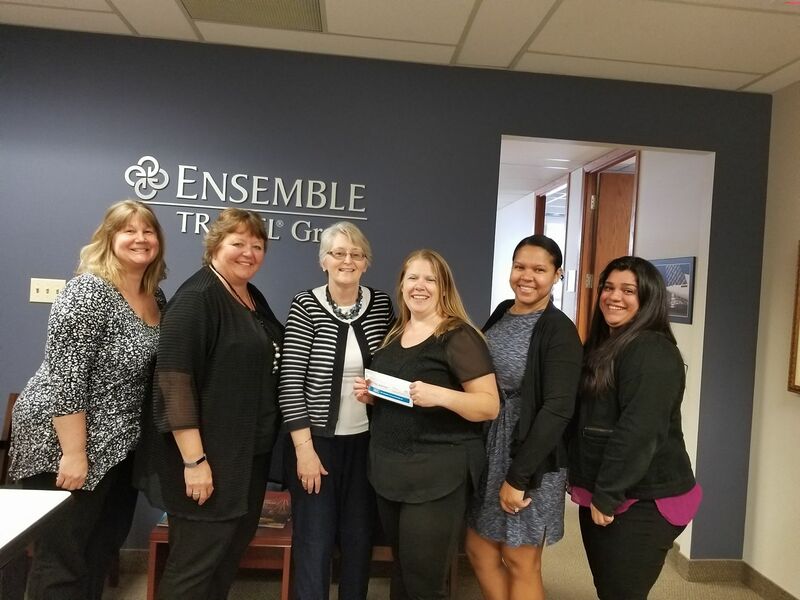 May 2nd was Travel Agent Day! 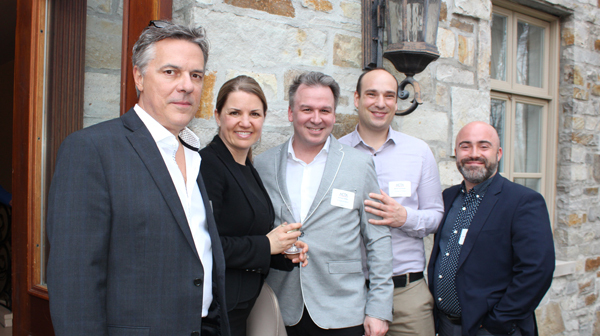 On Wednesday May 2nd the industry celebrated Travel Agent Day. 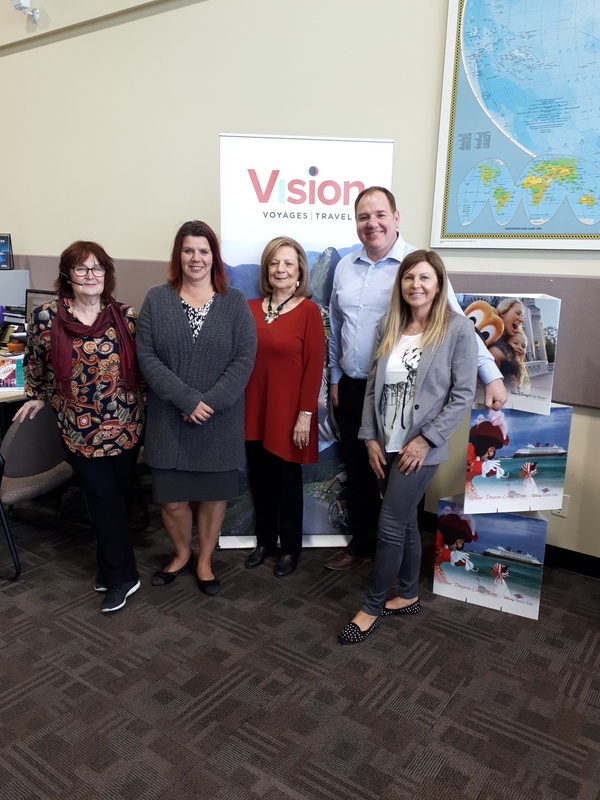 ACTA took the day to recognize the work of Travel Agents and promote the dedication and professionalism our members bring to the travel industry by sharing ACTA's top 5 reasons to use a Travel Agent. 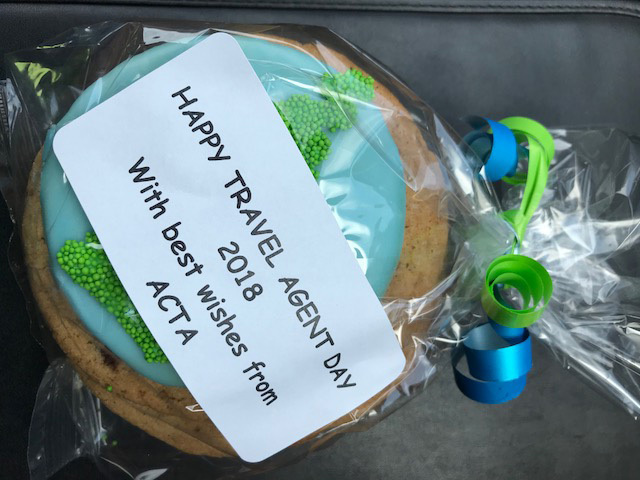 Travel Agent Day Message From ACTA! 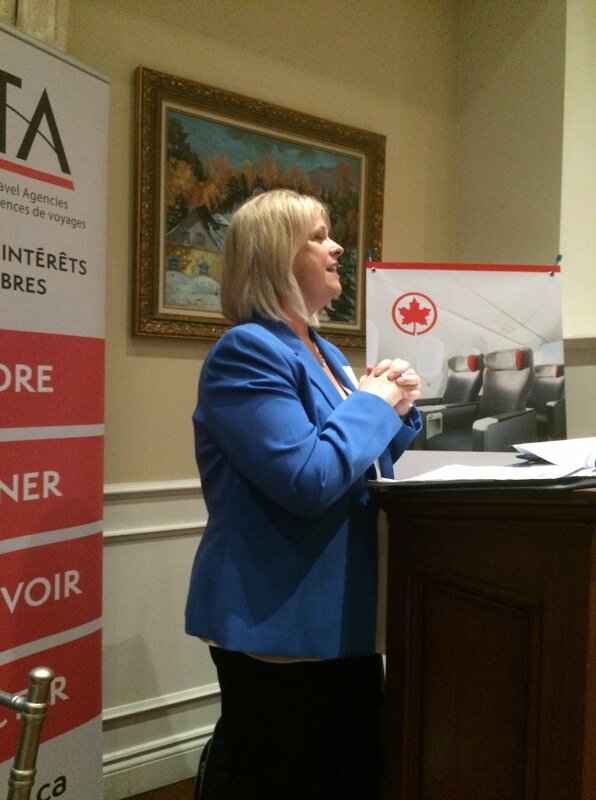 Heather Craig-Peddie and Doreen Lynch also popped up to local Travel Agencies around the GTA as well. 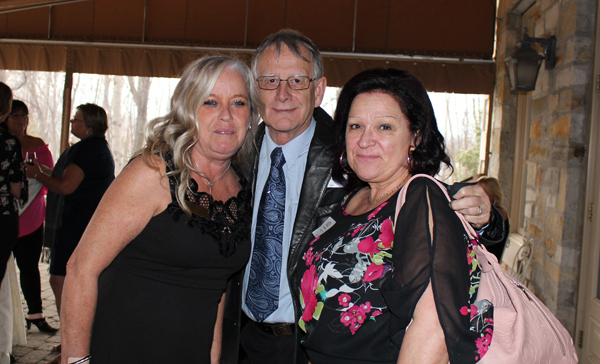 To view our full album, visit our Facebook page. 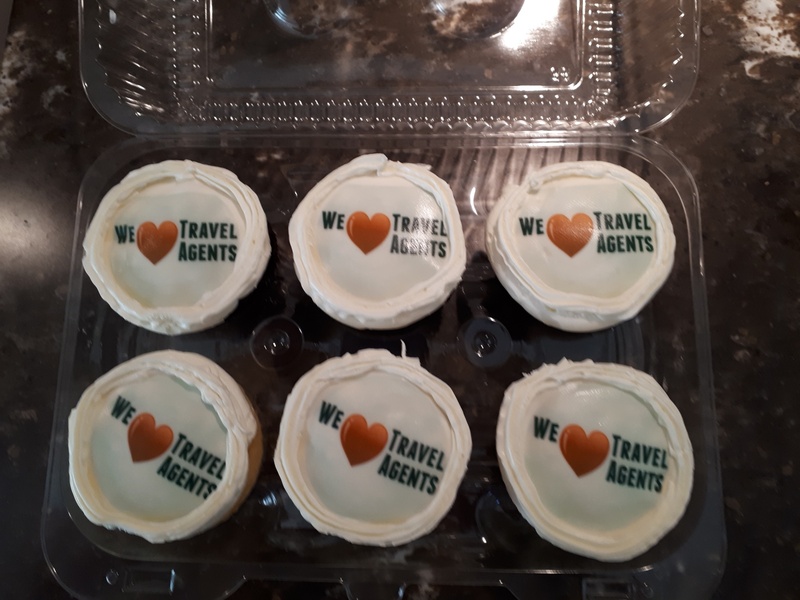 Thank you to all our Travel Agents! 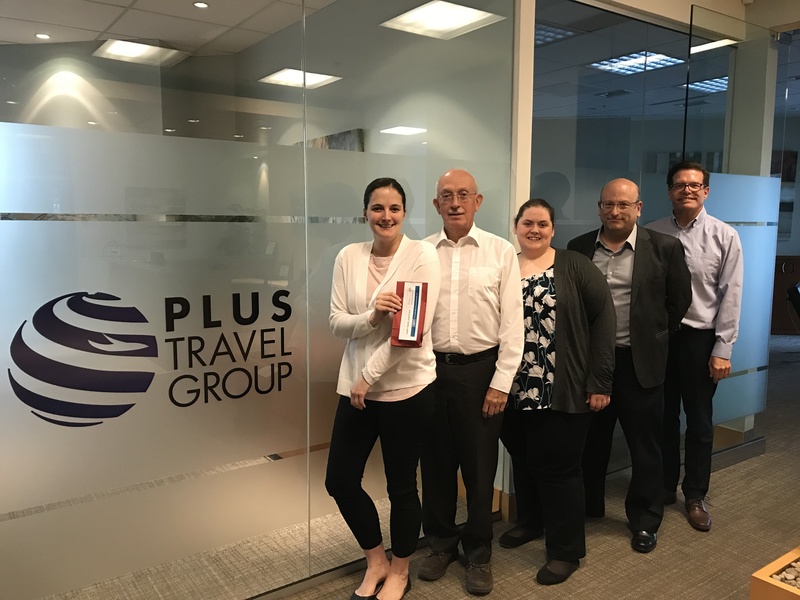 We salute you - the thousands of professional travel agents who share their knowledge, their stories and their personal experiences to help people make their travel dreams come true. 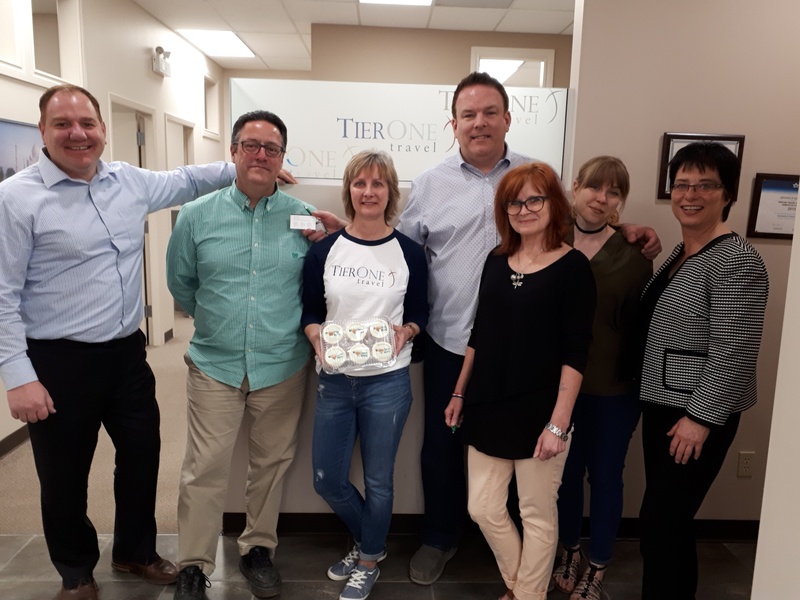 You are truly valued and appreciated.